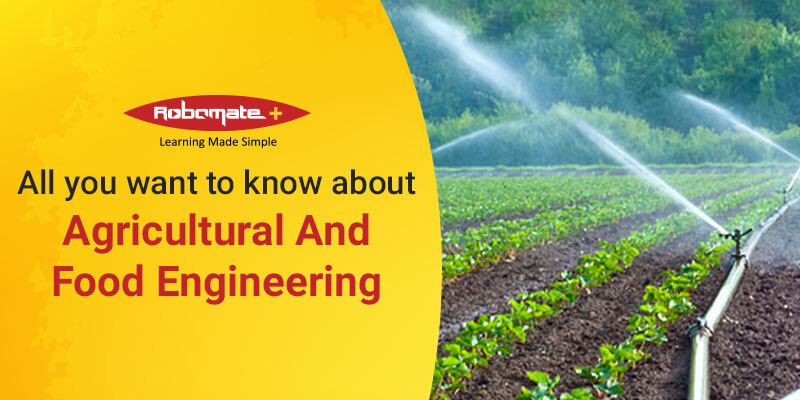 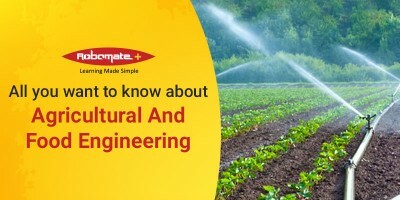 What is agricultural and food engineering? 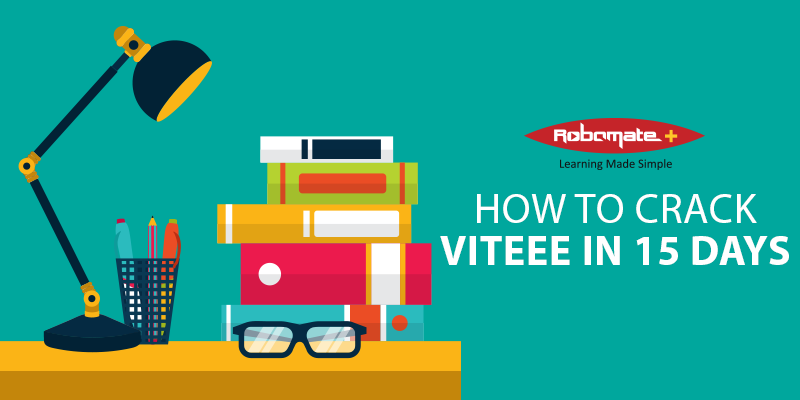 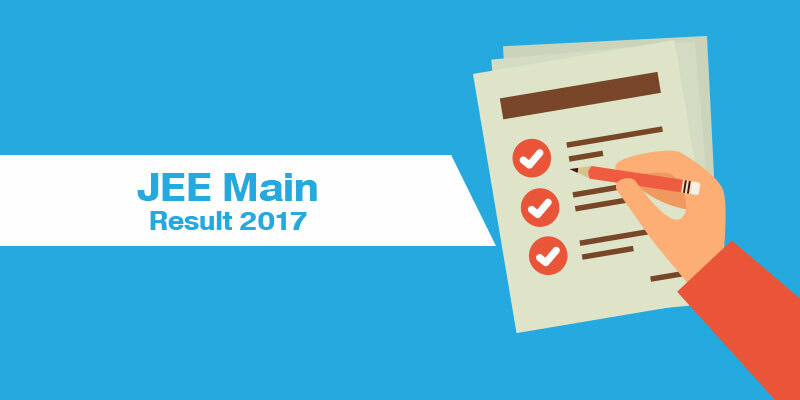 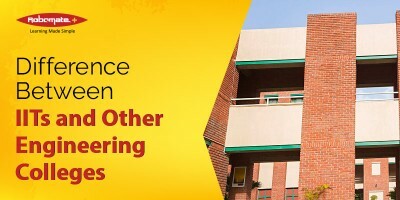 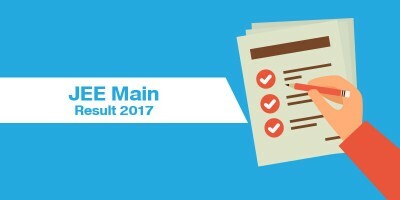 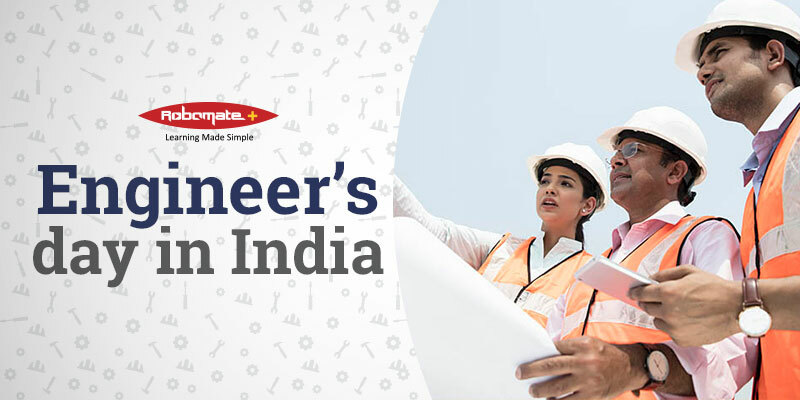 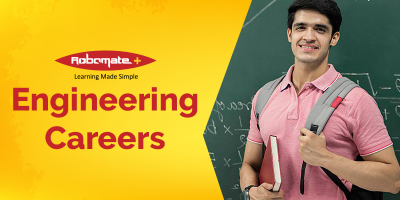 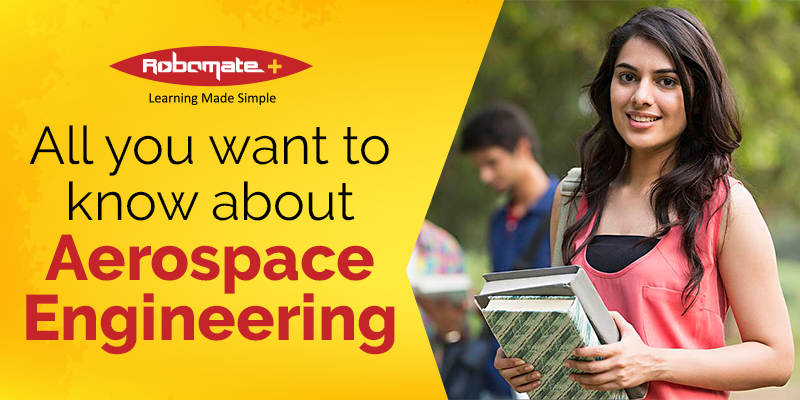 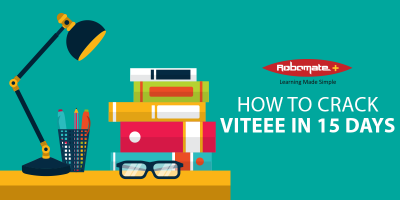 Though there are numerous institutions all across India which provide engineering degree, the IIT tag is quite reputed as the highest standard of education in India for engineering. 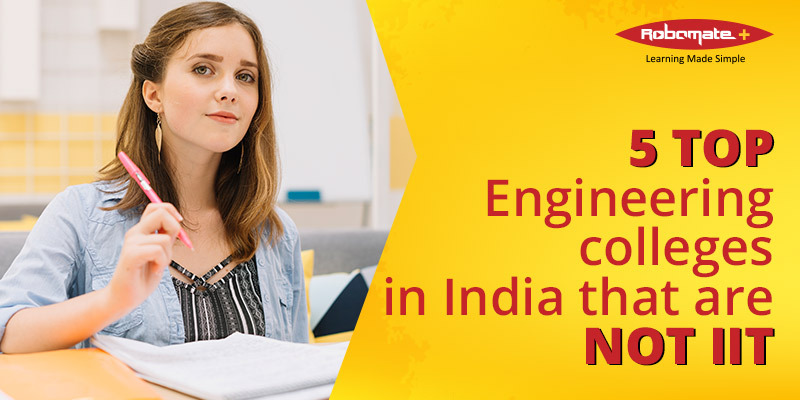 IIT is a group of engineering institutes, 23 in number, as of 2018, created under the Institutes of Technology Act, 1961 and centrally funded.